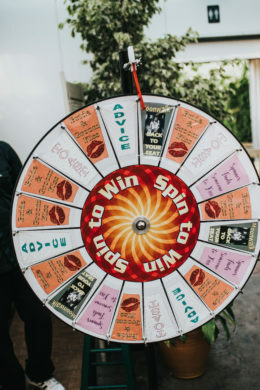 Spin the wheel and see what you land on! 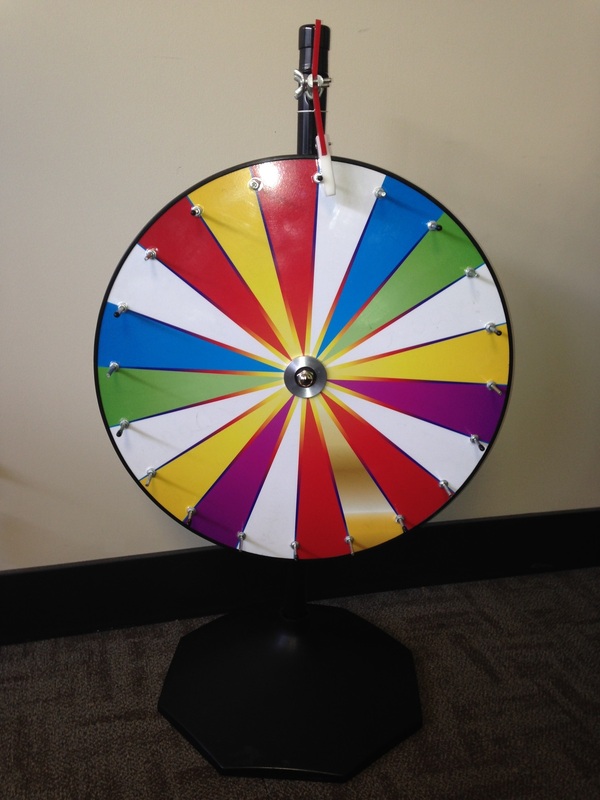 Our dry erase wheel allows you to fill in what you would like on each brightly coloured panel. Great for prizes and giveaways. Sorry, no prizes included!